Zelda: Tri Force Heroes entertained regardless. SuperPhillip Central was quite the harsh reviewer this past month. Well, at least harsher than usual. The highest grade received was a B- and that was given to two games, PictoParty and Dragon Ball Z: Extreme Butoden. 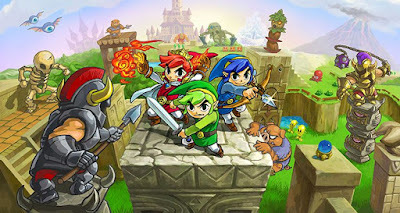 Alongside those two reviews was Dynasty Warriors: Gundam 3, getting SPC's lowest grade in November, a D. Then, Word Party delivered some good old fashioned fun with a C. Finally, The Legend of Zelda: Tri Force Heroes satisfied for the most part with a C+, and Typoman made a few design faux pas to get its C- score. 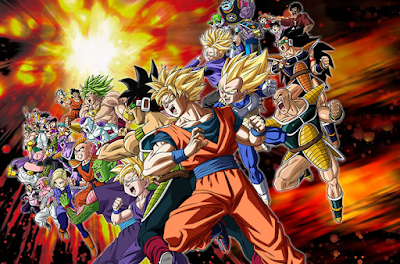 but Dragon Ball Z: Extreme Butoden was not one of them.